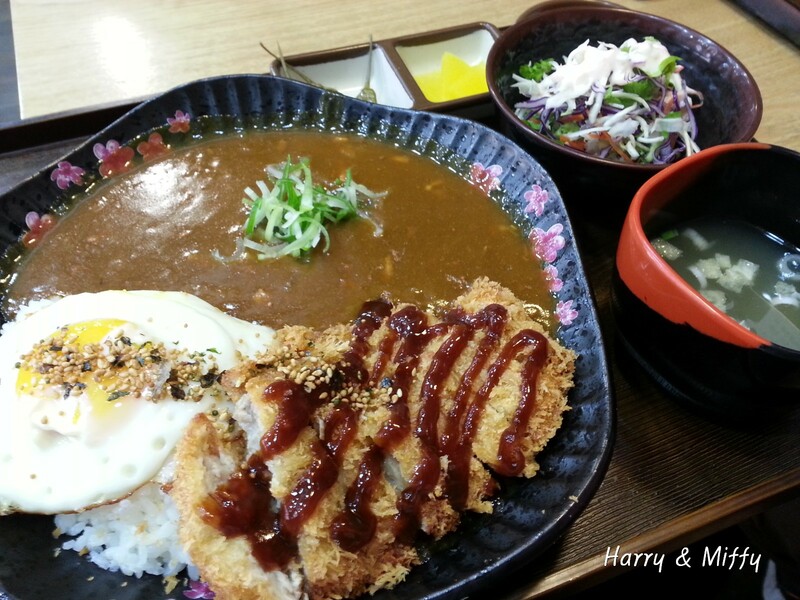 Because I and my wife do not have enough time to cook, we often go out for lunch or dinner. 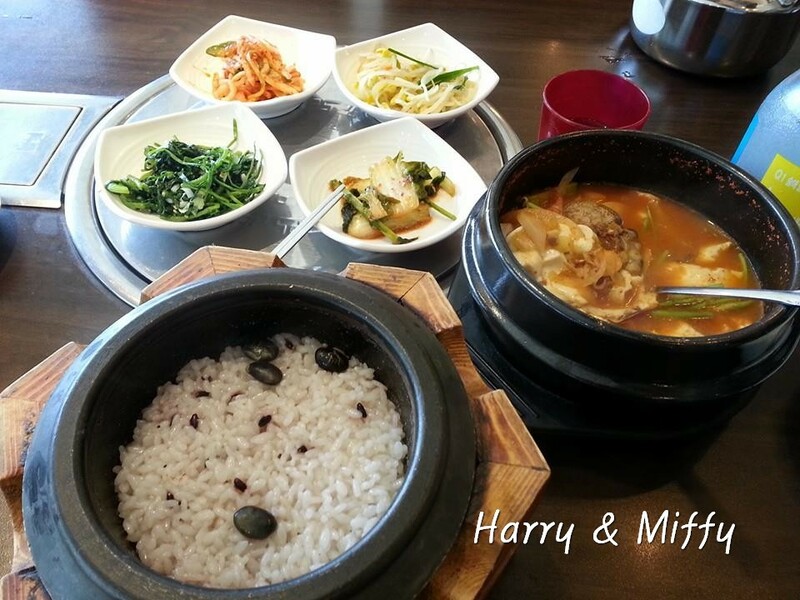 we really enjoy eating delicious food together. 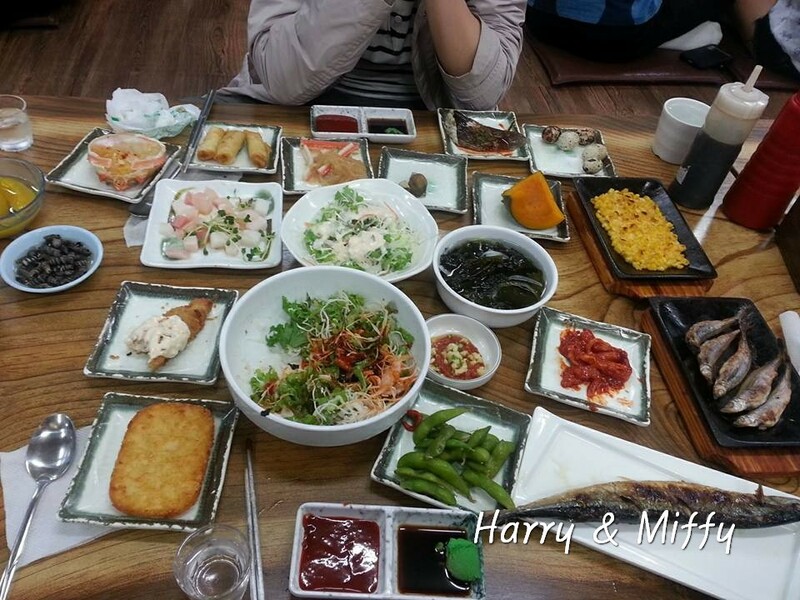 We eat all kinds of food almost every day in the so many restaurants in Seoul. 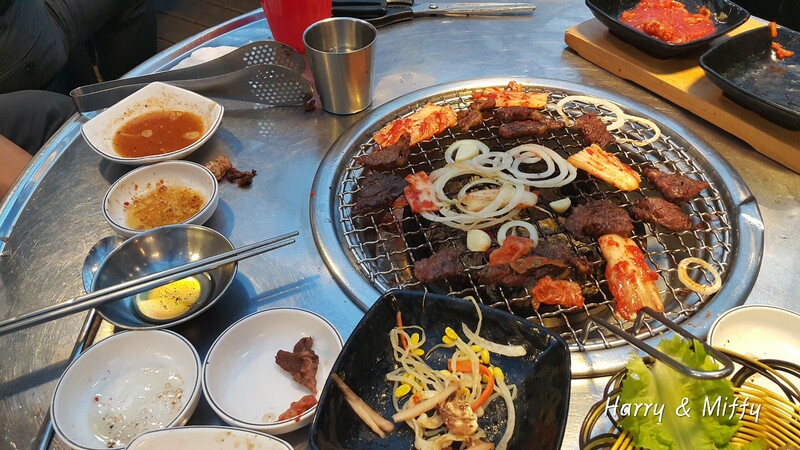 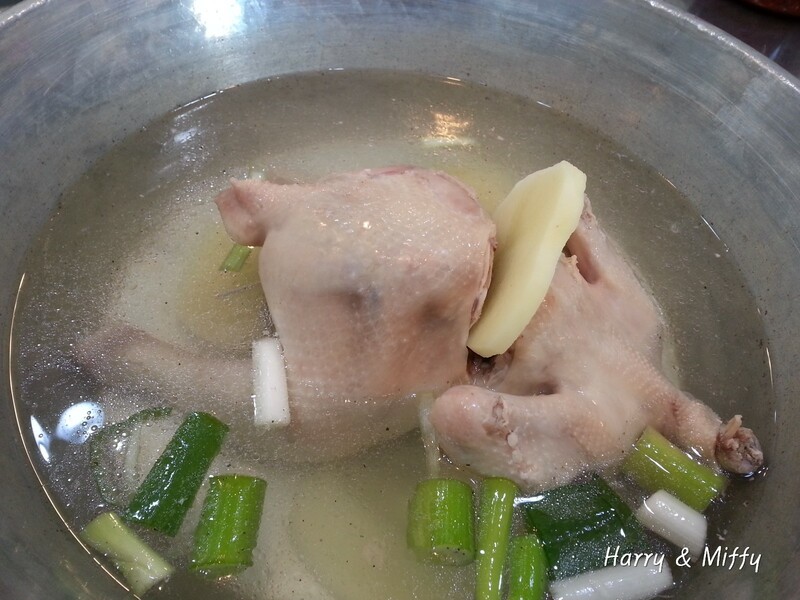 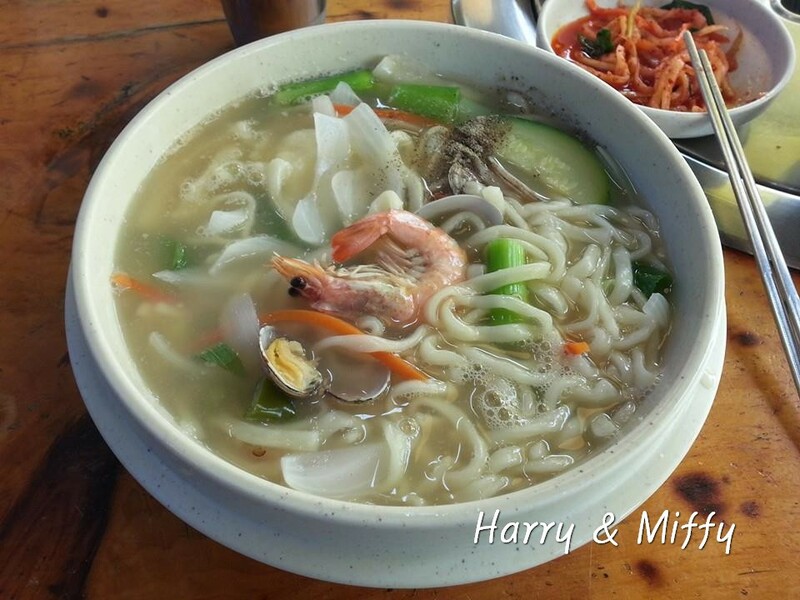 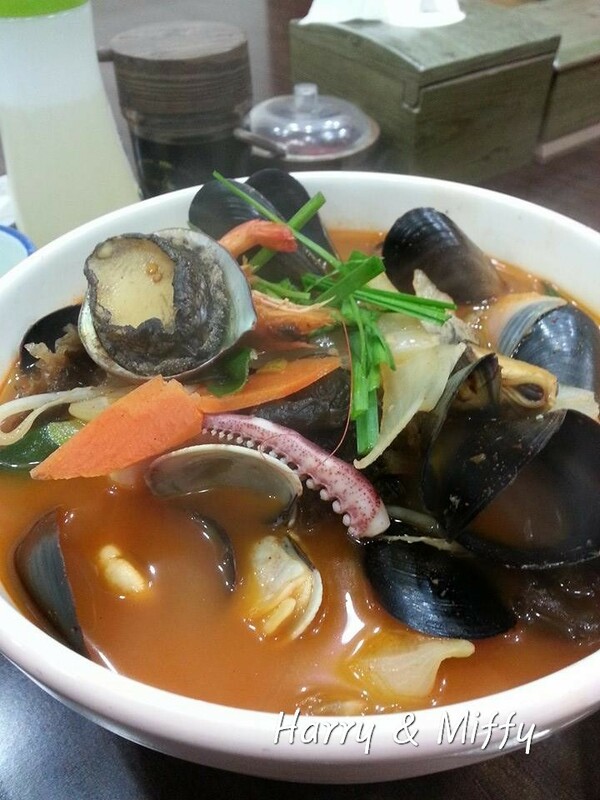 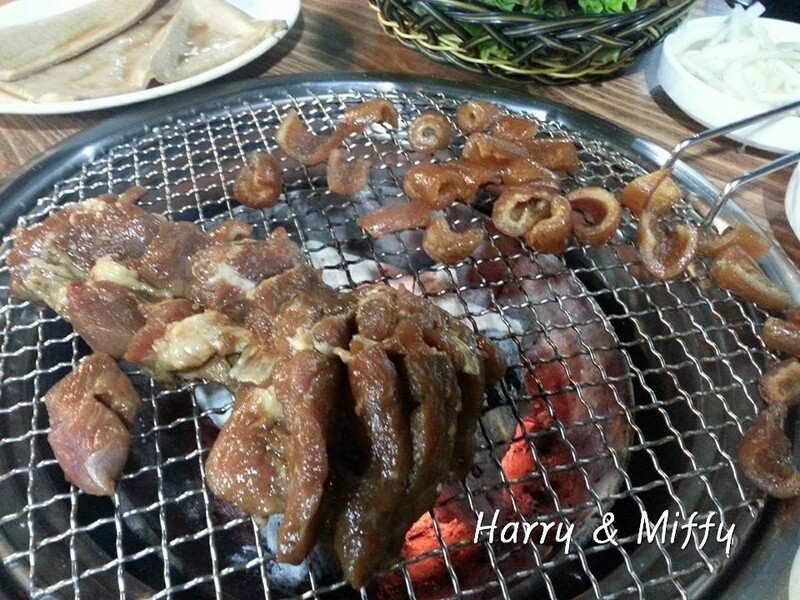 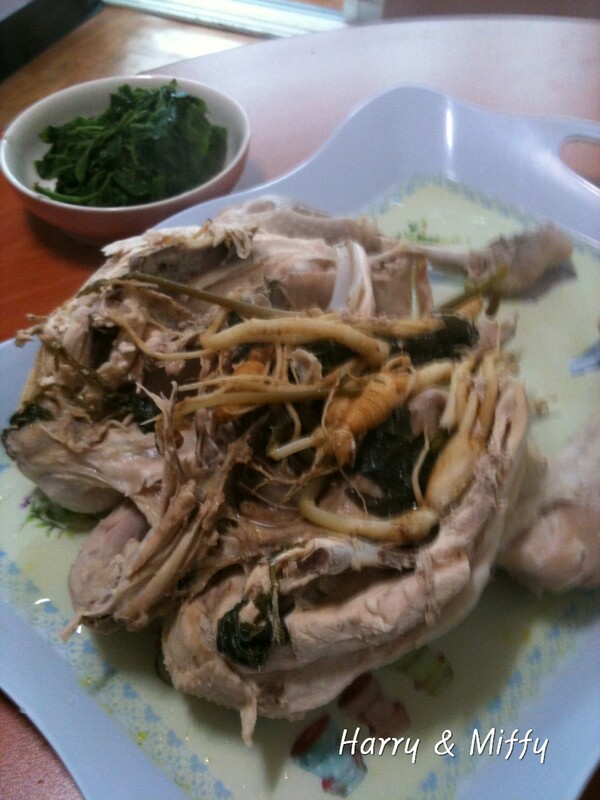 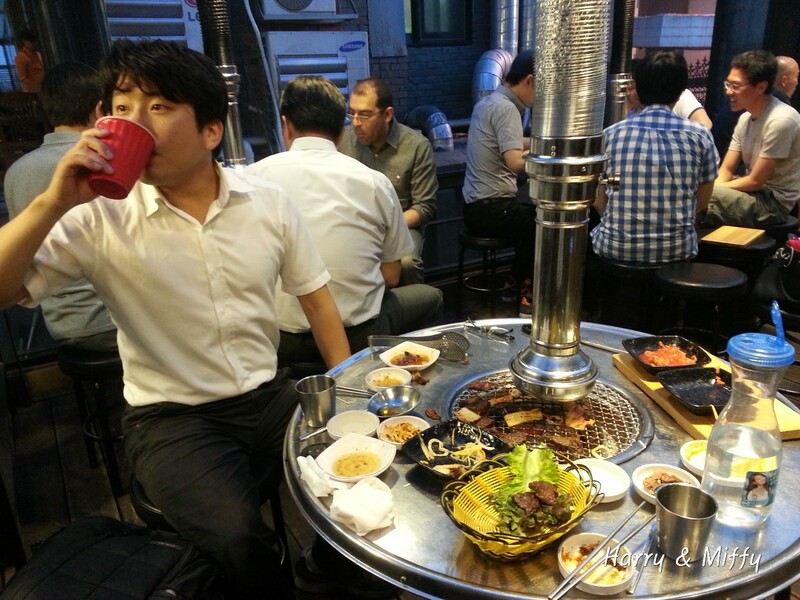 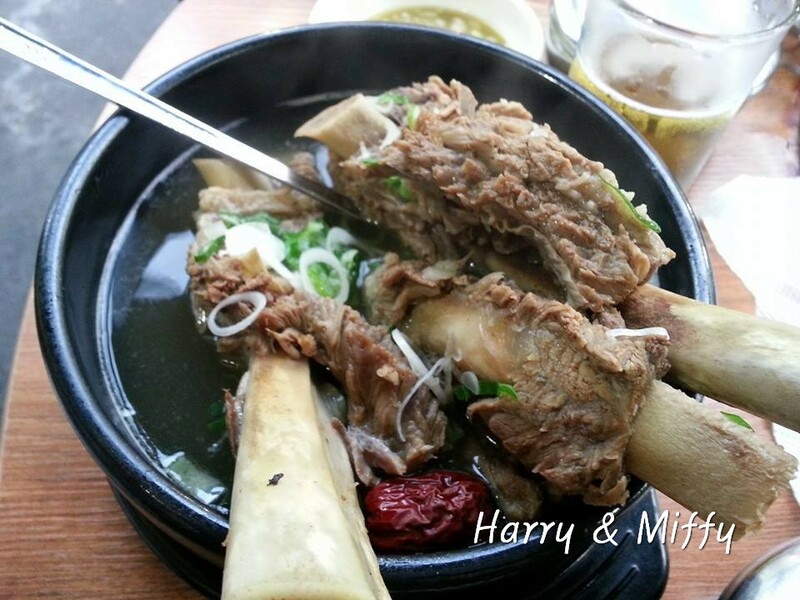 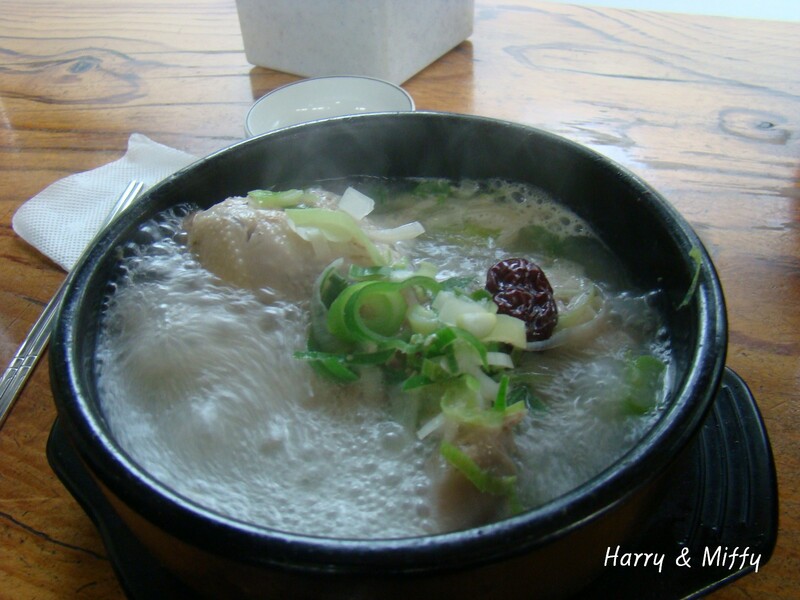 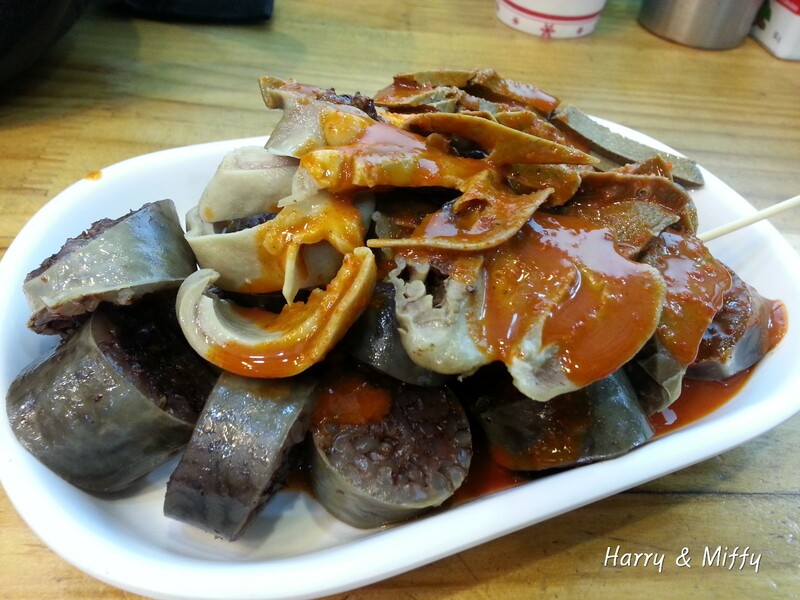 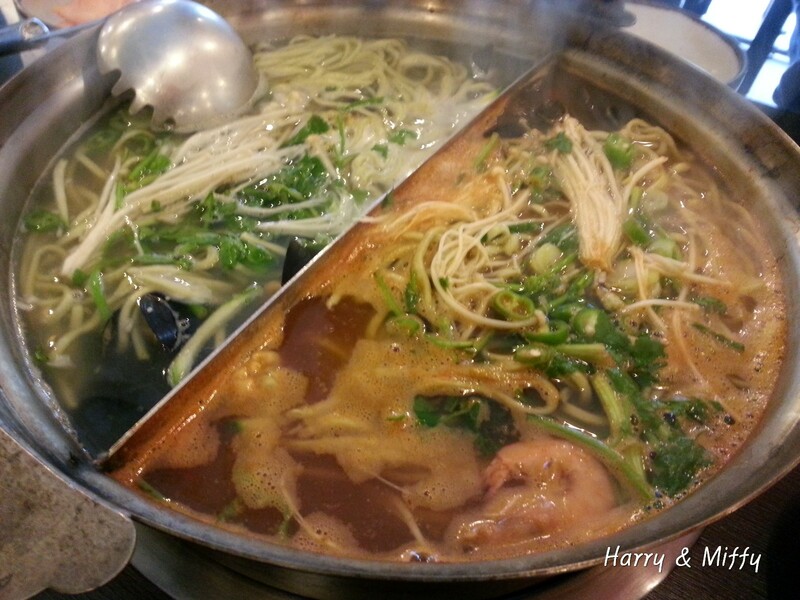 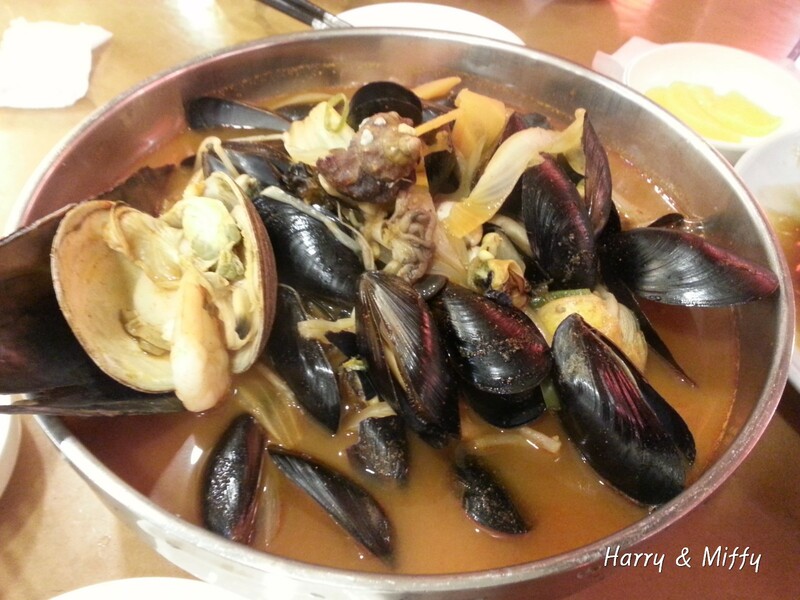 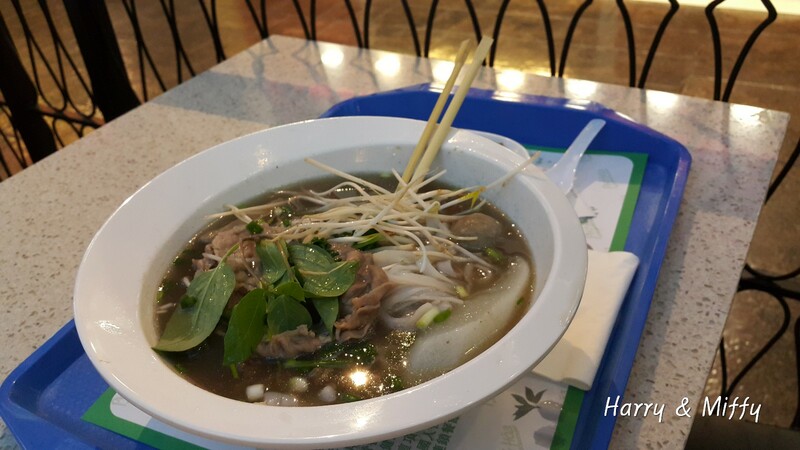 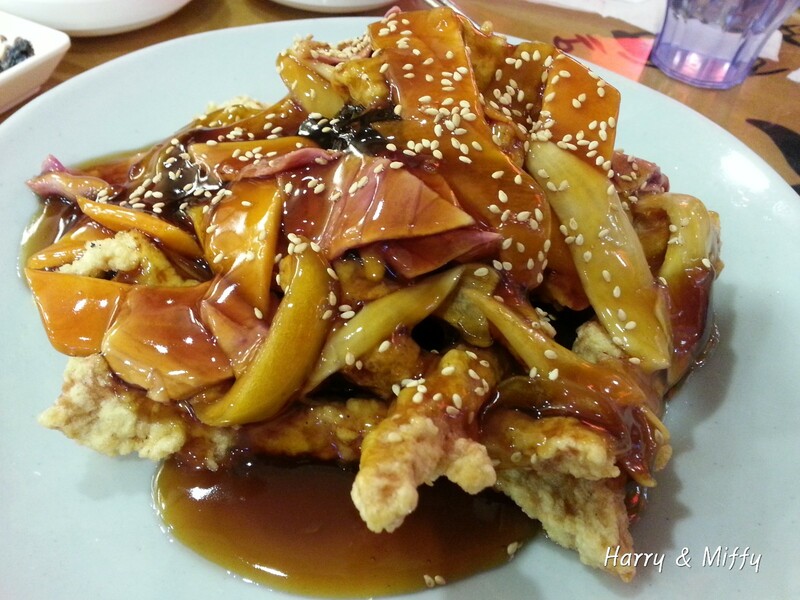 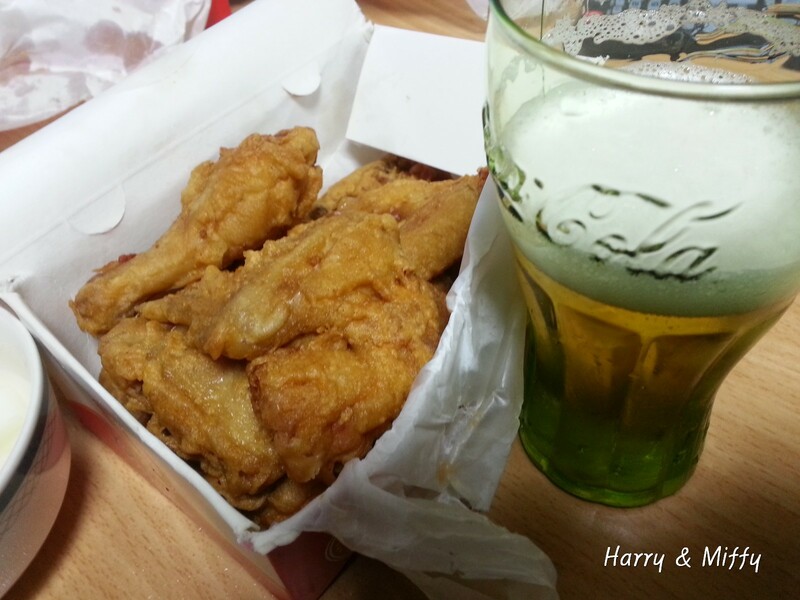 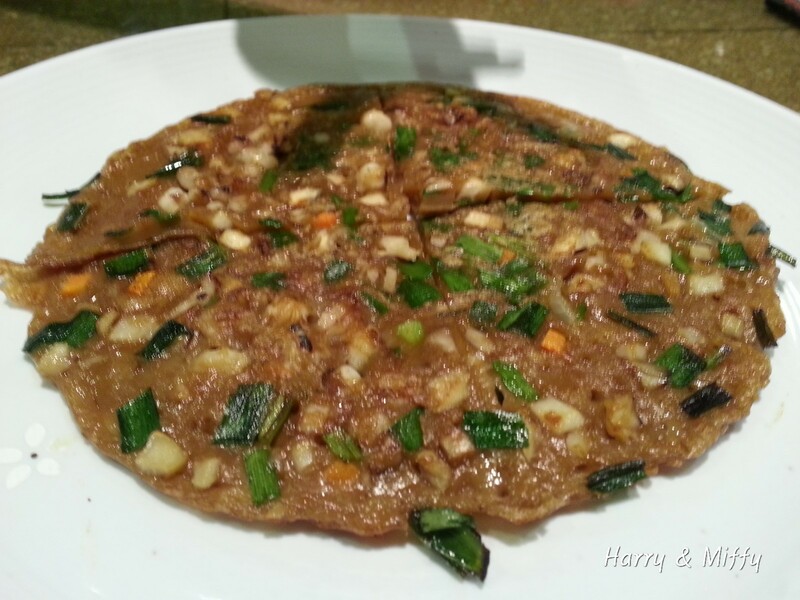 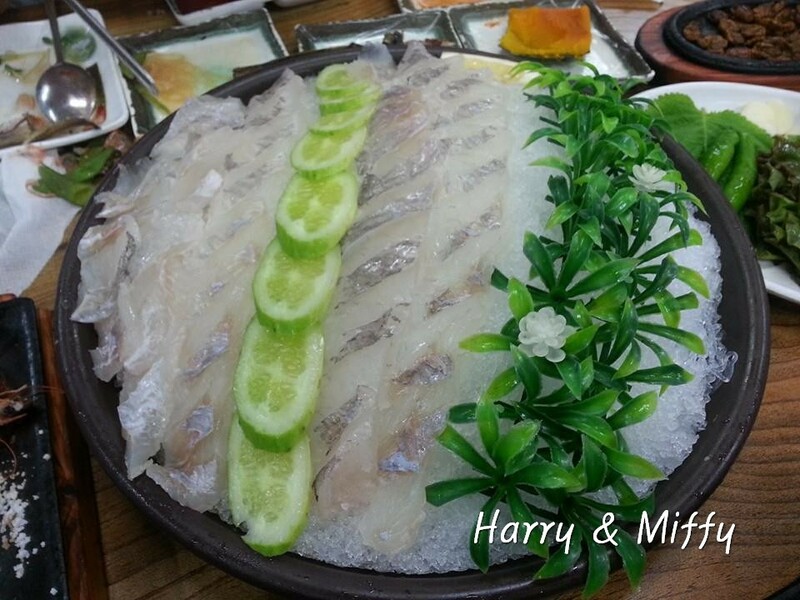 Korea foods are the typical of spicy and hot food but Korean foods are very delicious and healthy. 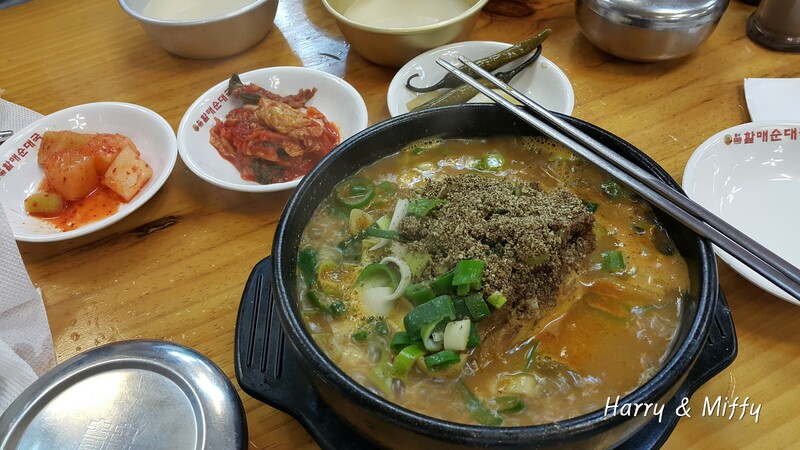 Honestly, I can’t live without Korean food.